This survey of medieval art conveys a real sense of the impact of art on everyday life in Europe from 1000 to 1500. 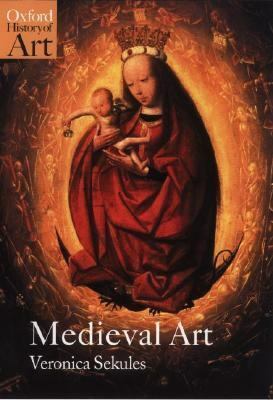 It examines the importance of art in the expression and spread of knowledge and ideas, including notions of the heroism and justice of war.Sekules, Veronica is the author of 'Medieval Art', published 2001 under ISBN 9780192842411 and ISBN 0192842412. Loading marketplace prices 19 copies from $1.25 How does the rental process work?